Little Big Town will release new album Wanderlust on 10th June 2016 it has been announced. The new album has been produced by Pharrell Williams and the first single is One of Those Days. 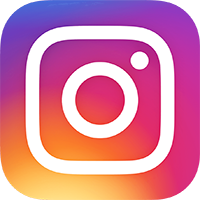 The band will debut the song for the first time live on The Voice US tonight. 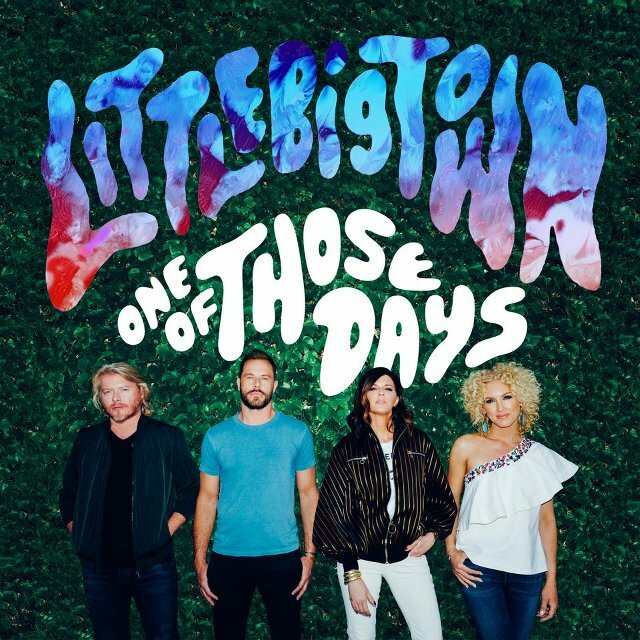 One of Those Days was written by Little Big Town with Pharrell and is the first single from Wanderlust. The track listing for Wanderlust hasn’t been revealed yet but it’s safe to say that Justin Timberlake will feature on there somewhere after the star shared a photo of himself in the studio with the band. One of Those Days is available on Apple Music and Spotify in the US now and a UK release has yet to be confirmed. The song is a departure for the group and it seems Wanderlust is going to be an experimental collection.